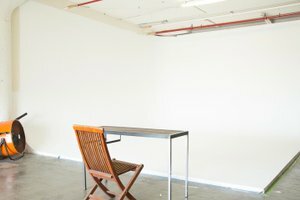 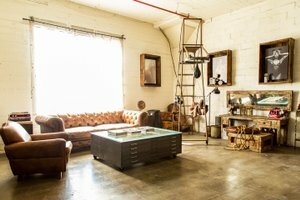 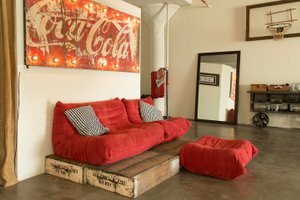 This studio is a large Creative Production Studio featuring vintage and rustic props giving your shoots a classic "Vanity Fair" editorial feel. 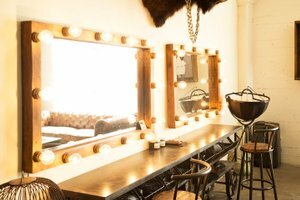 Studio has a Makeup and hair station as well as a separate dressing room with multiple wardrobe racks. 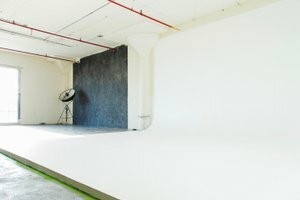 This space also comes with an impressive 16ft x 18ft Cyc for large shoots. 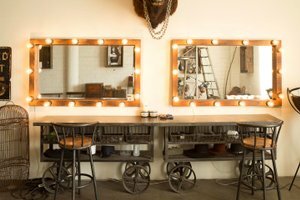 The shoot is equipped with multiple 20 Amp Circuits to operate Tungsten lighting for music video or film without tripping any circuits. 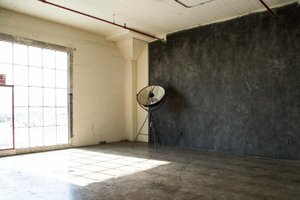 Other features are Creative Walls, Wardrobe Steamer 5 Alien Bee Strobes and Profoto Light Packages (Additional Cost) and more.